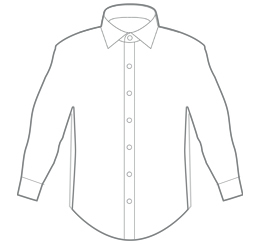 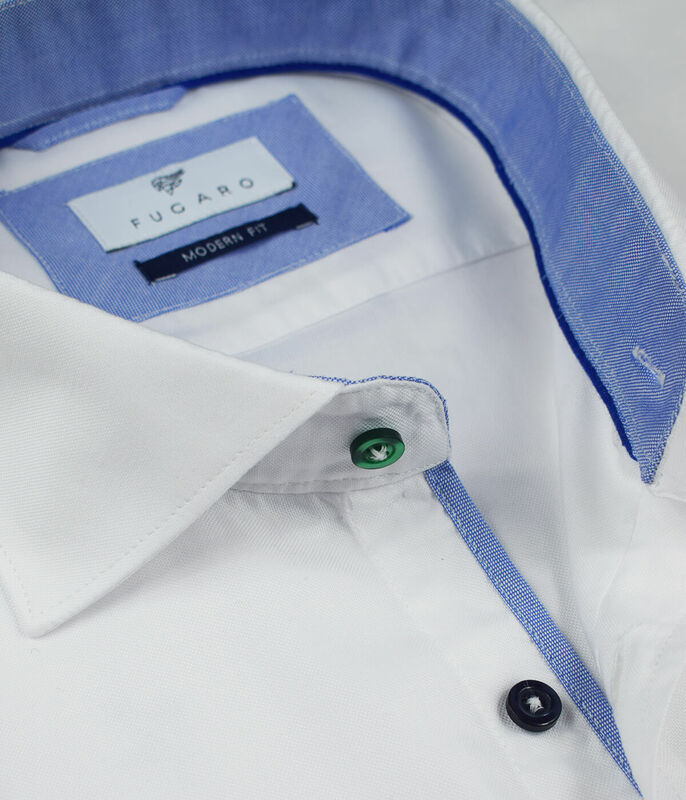 An Oxford shirt with a fine cotton. 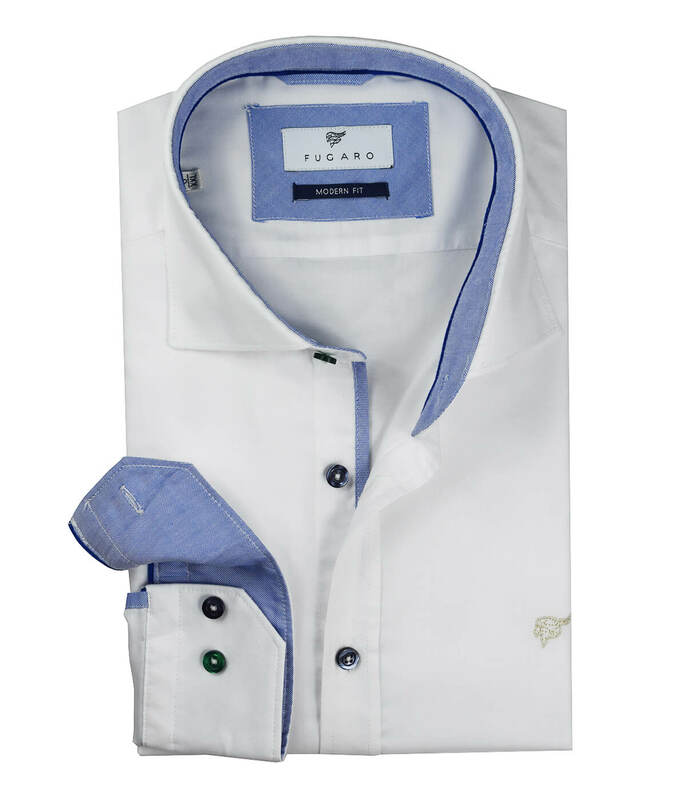 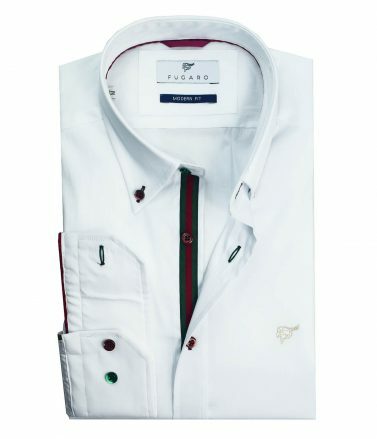 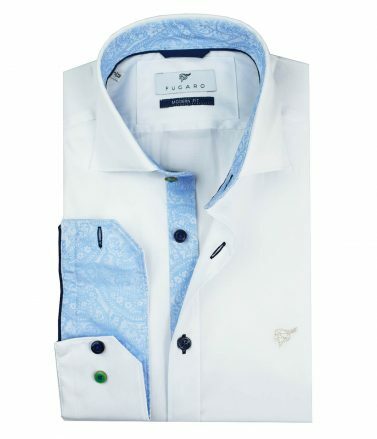 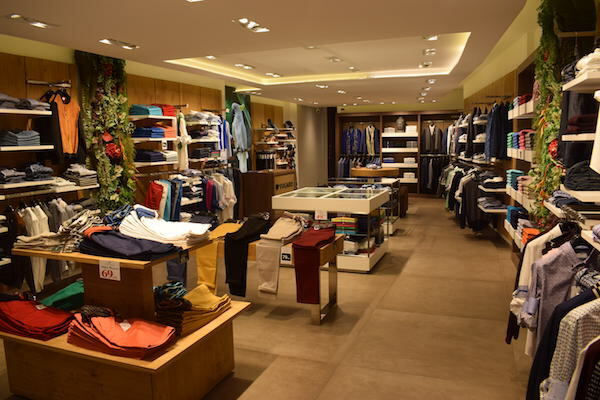 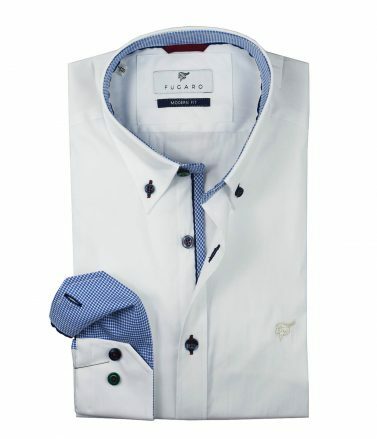 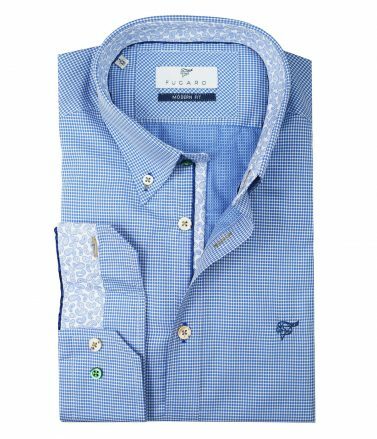 Details such as the light blue contrast placed inside of collar, placket and cuffs add a casual and formal touch to your outfit. 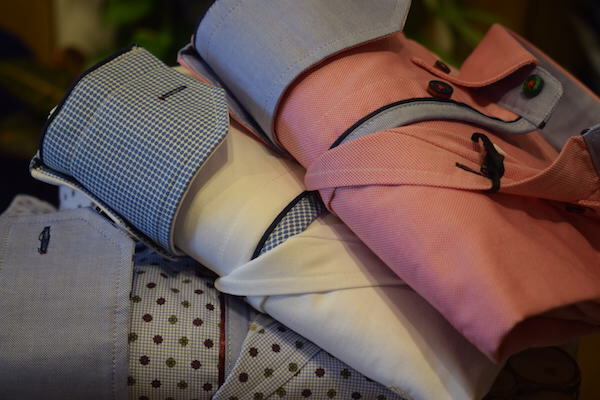 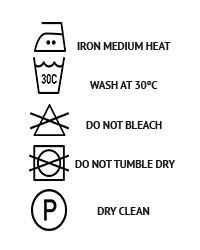 A versatile shirt just made for any occasion.